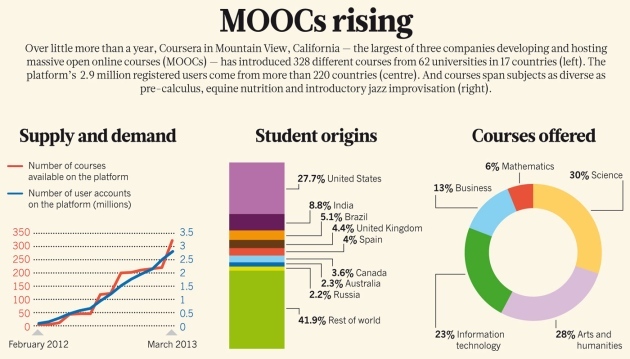 Don't say Daphne of Coursera is not a good marketer. She is a genius . She got 60 univ ersities in 6 months to cooperate plus 3 million students to register . But I say if your product is not good , marketing does not help.